As many as 200 overseas Vietnamese investors will join a meeting scheduled on September 21-22 in the central coastal city of Da Nang, said the Ministry of Foreign Affairs Saturday. 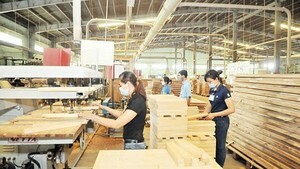 The businessmen will be fully briefed on the new foreign investment policies and the current situation of foreign-invested enterprises in Viet Nam. The meeting is designed in a bid to update overseas Vietnamese businessmen on the investment opportunities and the latest administrative procedures. Delegates participating the meeting will be overseas Vietnamese doing business within and without the country and related agencies across the nation. 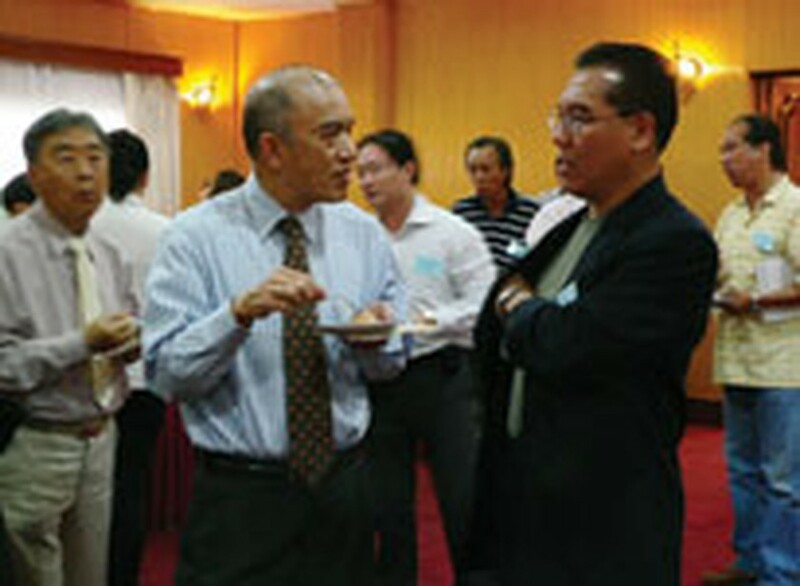 A mobilizing committee to set up an Overseas Vietnamese Businessmen Association will make debut straight after the meeting.